Choose your Memphis International Raceway Driving Experience or Ride Along Experience to begin booking. If you’re giving as a gift or are unsure about a date, you can purchase a gift voucher and you or the recipient will have 90 days to return to the website or call 855-227-8789 and book a date. Memphis International Raceway is an auto racing park located across the Loosahatchie River from Memphis, Tennessee, approximately ten miles south of Millington, Tennessee. The facility opened in 1987 with a drag strip and 1.8-mile (2.9 km) road course. 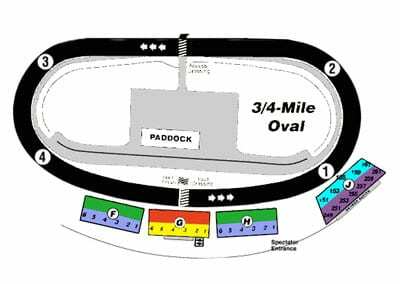 It includes a 3/4-mile tri-oval short track, built in 1998, which once hosted the NASCAR Nationwide Series and Camping World Truck Series, as well as an ASA Late Model Series race. The 4,400-foot (1,340 m) drag strip used to host such events as National Hot Rod Association, American Drag Racing League, AMA Dragbike Championship Series, and the Super Chevy Show. We send out email promotions for individual tracks as well as nationwide. If you would to be included for future promotions, please enter your email below. 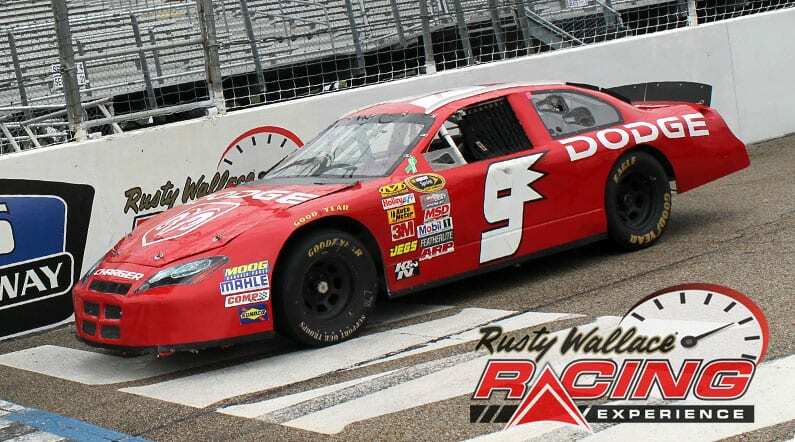 You will receive any email promotions for Memphis International Raceway as well as Nationwide promotions. You can opt out at anytime. If you would like to receive specific promotions for any other track, please visit that track’s page and submit your email for that track.